joy's notepad: Books of my life! Have you worked so hard lately and accomplished what you had dreaming for in many years? Or did you make something that you thought you deserved all the credits. Maybe you just got a degree, wrote a book, paint a masterpiece, or survived a crisis in life. I don't know what other people think, but in blogworld, many who had gone to the top. Maybe we can call it luck or maybe they really worked so hard to reach the top. Do they take all the credits to themselves? I believe that without others ( readers) they wouldn't be there either. Those that write books...they too need to get inspiration from others and what they see, hear and observes. I do write story, but story of my life that I wrote in my blog and after three years, I now have ten books of what I wrote. Not that I am now selling those books, but it will be my memoirs for my descendants. So when I am nowhere to be found, they can get to know me by the books that I am going to leave behind. If you want to make your blogposts into a book, this is the link: http://info.blogg.no/1413207963_n_kan_du_lage_bok_av_.html. It is a Norwegian website. These are five of ten books, but my story does not end there yet because I am still here on earth. The contents of these books are not only about my life, but my family, my devotions and prayers, my walk with God and everything under the sun. Funny to think that when I came to Norway, I didn't even have an education and didn't even dream that I could write...but with God's help I am managed to get a degree, a job and I must say accomplished much. But in all that I or you accomplished, who really deserves the credit? Today in my morning devotion, I read Daniel 4:28-37 where King Nebuchadnezzar took all the credit for everything he had built. But God talked to him and humbled him by taking away the kingdom he had build. Then he learned the lesson. Maybe we feel like King Nebuchadnezzar. Taking the credit of what we had done. But I believe God does not want it that way. Like He did with Nebuchadnezzar, He too can talk to us and take away everything that we had worked for. Not because He wanted to harm us...but to make us humble and give the credit to Him that make it possible for us to reach our dreams. Anyway, this passage reminds me to be humble and gives God all the credit no matter what I have accomplished, big or small. After all, He is the source of our lives, strengths and talents. Without Him, we wouldn't be here on earth. - True humility credits God in every success! 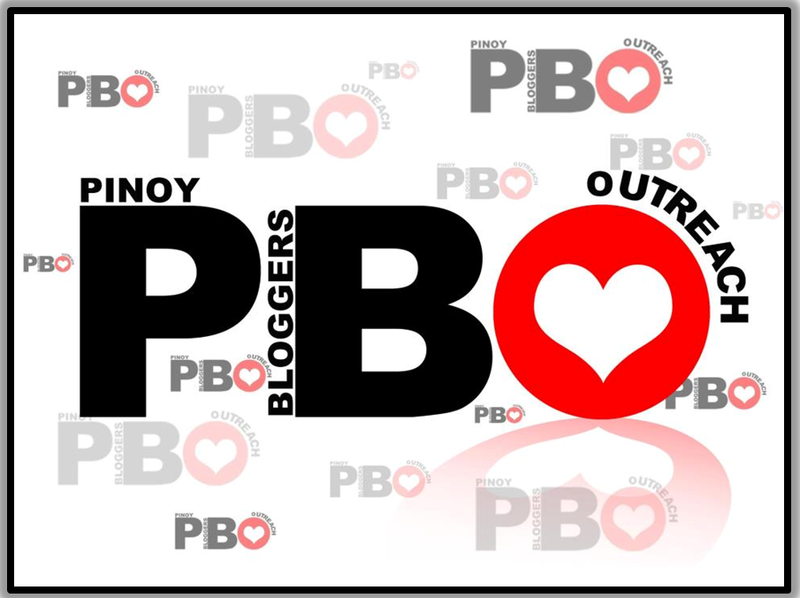 Like ko yan mother para sa blog ko. :) How much? Dalhin mo pag uwi mo. Hehehe! I want it for my blog. Message mo ko how much? Books to inspire others, what an excellent vehicle to spread God's goodness. All the best Ms. Joy! So fun books to have, fine they are also Joy. Thanks Edgar;) You can click to the link if you want your blogposts to be a book. I love how you always give the glory to God. I often remember the Biblical account of Nebuchanadnezzer and how God humbled him. I love how you created books out of your blog writings. I love how you came to Norway and trusted God. One day I hope to get back to Norway. So many of my relatives are still there and I love the land so much. Olá, parabéns pelas suas publicações e pela sua evolução a todos níveis, A Noruega é uma pais que tem um modelo politico que devia ser seguido por outros países. I saw you at Nikki's blog and loved your comment on her Thankful Thursday post so came by to meet you. Your books look beautiful and I am sure they are inspiring. Wow MamiJoy! Congratulations to you! Can I have a copy as well? How much po ito? Wow! Congratulations po for bringing to life one of your heart's long time desires. Indeed, all the glory be unto God. May you continue to inpire many in the world, Ms. Joy, with your humility & ever so kind heart. Know that you are beautiful inside & out. Keep shining for the world, ma'am. Smiles.